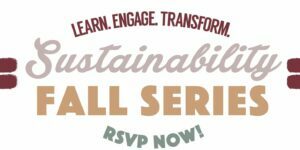 Fall Sustainability Series is On! The Office of Sustainability has been hard at work creating an exciting lineup of events for fall quarter. Everything is free for all students! Check out what we have going on. Poster here: Fall Sustainability Series 2017 Poster or see the below for more details! 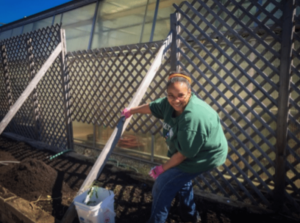 Wednesday, Oct. 4 10 a.m. to 4 p.m. We will be …more about Fall Sustainability Series is On! 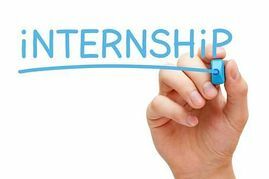 (POSITION HIRED) Student Digital Media & Communications Coordinator! The Office of Sustainability is on the search for the next creative genius to join our team! We are hiring a student Digital Media and Communications Coordinator to help us create exciting media advertisements, get the word out about our events through social media, and act as a journalist for our monthly newsletter. Check out …more about (POSITION HIRED) Student Digital Media & Communications Coordinator! Deadline Extended! Join the Office of Sustainability! Don’t miss out! Some of the best jobs on campus are available now! 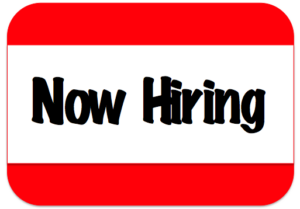 The Office of Sustainability is hiring for the Transportation Coordinator and Outreach Coordinator student positions. They both pay $13 per hour, and will give you real life work skills that are applicable to ANY career! Our mission is to make a difference …more about Deadline Extended! Join the Office of Sustainability! BC Office of Sustainability is Hiring! Hey you! 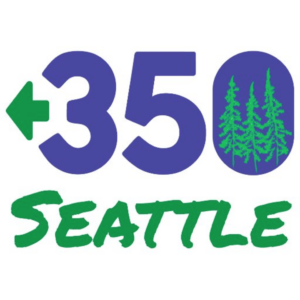 Now is your chance to get some real-life sustainability work experience and be an agent for change right here on Bellevue College campus, while getting paid to do it! Come and work for one of the best offices on campus! Whether you are thinking about a career in business, environmental sciences, arts, or …more about BC Office of Sustainability is Hiring! Join the Bike Everywhere Challenge! The days are getting longer, the weather is warming up, and the smells of a PNW spring fill the air. May is Bike Everywhere Month and the Bike Everywhere Challenge has begun. Teams are still be formed and you are welcome to join the Bellevue College Bike Everywhere Challenge. Contact Ron Austin: ron.austin@bellevuecollege.edu to receive …more about Join the Bike Everywhere Challenge! Earth Week Bioswale Work Party Success! Hello BC! Two weeks ago Bellevue College’s Office of Sustainability successfully hosted our 18th annual Earth Week event! Even the weather reflected the current social climate as Wednesday determinedly conformed to the popular stereotype of April Showers, while Friday challenged popular belief and gave us beautiful sunshine to end our week on a …more about Earth Week Bioswale Work Party Success! May is Bike to Campus Month! Get ready for the May Bike Everywhere Challenge!! 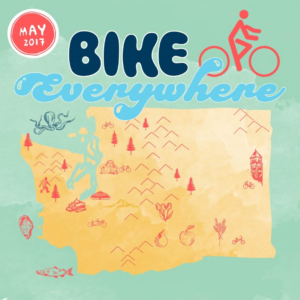 This month Bellevue College invites you to join the Bike to Work/Campus Challenge and the City of Bellevue wants you to join the “Bike Month in Bellevue” events! Bellevue College Team Challenge! We are forming a Bellevue College team associated with Washington State Bikes. The goal is to …more about May is Bike to Campus Month!